Kevin Karlson, JD, PhD’s book begins with an explanation of some of the main reasons people opt for a divorce and the factors that need to be considered before making this life-altering decision. He confirms that the majority of couples that divorce are low-conflict couples, who simply can no longer live together. 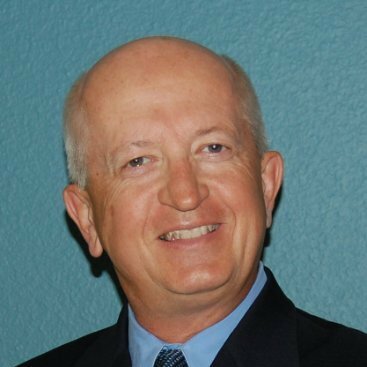 For those that may have the mistaken notion that the divorce process itself will be quick and easy, Mr. Karlson does a wonderful job of dispelling most of the popular myths about the divorce process. Common misconceptions about the divorce courts are addressed in a very practical way, with an emphasis on the pragmatic, emotionally detached nature that judges and lawyers view all divorce cases. The emphasis throughout his work is that the legal process focuses on finalizing a divorce, dividing property and entering orders concerning the children. It is not set up to be a cathartic process, or one that truly punishes either side. 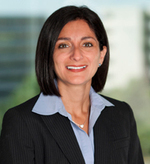 Karlson explains the limited role of a lawyer, and emphasizes the need to seek outside counseling to deal with the emotions involved in a divorce. The concrete tips he provides to help people cope with the stress of litigation, the anxiety related to dealing with all the changes, or the grief/depression involved with the tremendous loss caused by a divorce are all very helpful. Parenting tips, which emphasize the need to filter the information shared with children, are thoughtfully presented. Furthermore, he provides invaluable guidance for people that will need to undergo a custody evaluation or home study. This book contains a very clear roadmap for what to expect during this emotionally painful and legally complicated process, and it does an excellent job of provoking a person to think about his/her realistic expectations throughout the various stages of the journey towards a divorce. 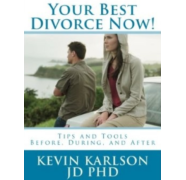 Karlson’s training as both a psychologist and lawyer are clear strengths that come to light in this comprehensive guide for anyone contemplating the dissolution of his/her marriage.